Rip Blu-ray/DVD with choosing multiple desired subtitles or audio tracks for output, even 1:1 backup Blu-ray and DVD to lossless MKV. Get Dimo Monstune 4.3.0 including a registration code in the software giveaway of the day! As a professional Multi-track Blu-ray/DVD converter, Dimo Monstune 4.3.0 helps to rip Blu-ray/DVD discs to multi-track MKV/MP4/MOV/AVI without quality loss. Users are free to choose preferred subtitle(s) and audio track(s) including Dolby TrueHD audio track. Also designed to 1:1 input to output convert Blu-ray/DVD to lossless mkv, Dimo Monstune 4.3.0 allows users to retain all source original subtitles and audio tracks without the need to decode and encode, saving users a lot of time and energy. 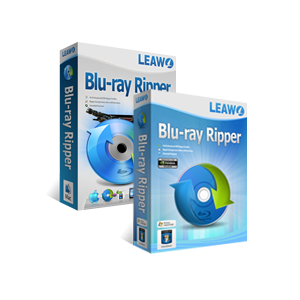 It is able to rip and convert Blu-ray/DVD disc, folder, ISO image file and other multi-track formats on Windows (10) with ease. Remove disc region restriction of Blu-ray disc in A, B or C and DVD disc from region 0 to 6. 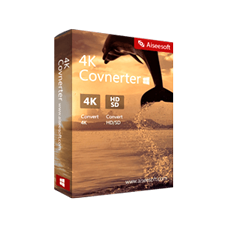 Convert Blu-ray/DVD disc, folder or ISO files to MP4, MOV, MKV, AVI, M4V and any other popular video and audio formats you like. Offers optimized options for various devices, such as iOS devices, Android devices, and Windows devices, and more. Choose preferred subtitle or multiple audio tracks. Copy the main movie from BD/DVD discs and leave out extras. 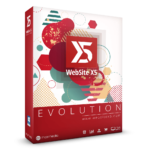 Speed up disc reading, loading, and processing at 6X faster conversion speed. Inbuilt Blu-ray player – Smoothly previewing Blu-ray/DVD content even with subtitle and audio track selected. Windows 10 Compatible – It works well on the Windows-based computer, includes Windows 10. Advanced Settings – Adjust video codec, bitrate, resolution, frame rate and other audio settings to get best video/audio quality. Not sure if Dimo Monstune 4.3.0 does what you need? Try it out now. Please feel free to download Dimo Monstune 4.3.0 here. 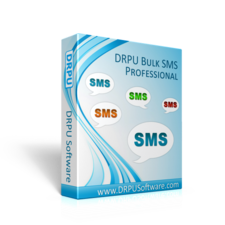 This ripping software by Dimo Studio has been tested professionally and we are assured that no viruses, Trojans, adware or malware contained. 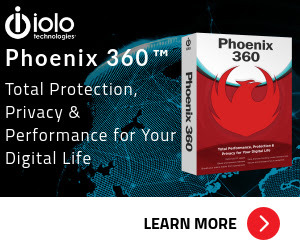 Dimo Monstune 4.3.0 retails for $62.95, But, on our website, THE Software Shop, you can get Dimo Monstune including a registration code for free in the “Software Giveaway” section tab below. This offer is available for a limited time! Full features without any limitation. Use license code attached below before Nov 30th. Can't get free upgrade. No technique support. 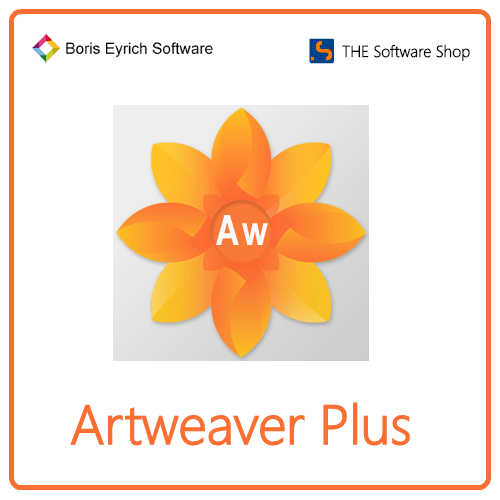 Thanks for reading Dimo Monstune Review & Enjoy the Software giveaway. Please Report if Dimo Monstune Registration CodeGiveaway has a problem such as expired, broken link, sold out, etc while the deal still exists.